Bengaluru-based AI-driven mobile crowdsourcing platform Playment has raised $1.6 million as part of its Pre-Series A funding. 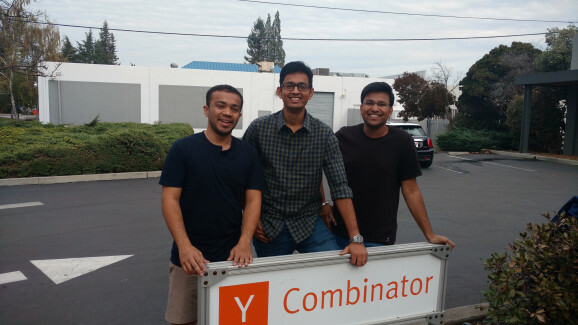 The funding was raised from Y-Combinator, Sparkland Capital, and angels such as Ryan Petersen, Max Altman, David Petersen and others. According to a statement by on Playment’s official website, their existing investors SAIF Partners participated in this round to take the total funding to $2.2 million till date. 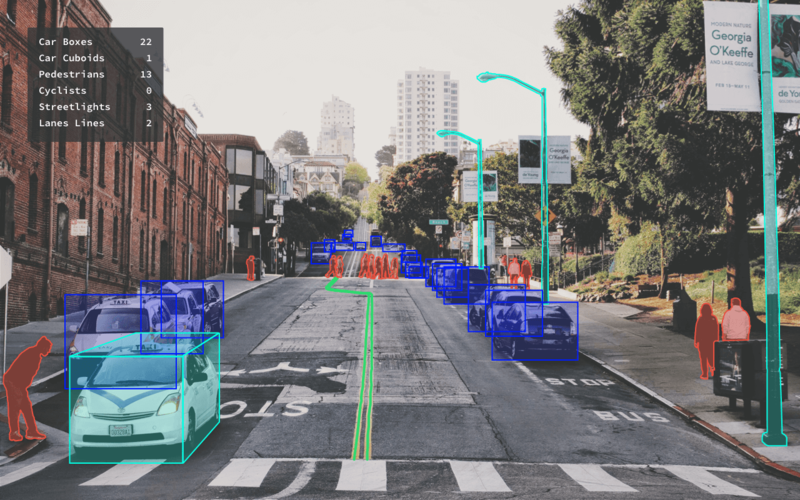 “With this round of funding, we plan to become the leading provider of training data to AI companies with a special focus on autonomous driving… We had started with providing cataloging and content moderation services but are now focussed on providing training data for autonomous driving, visual search, satellite imagery, OCR etc,” said the founders in a statement. In the last year, Playment has grown to 2,50,000 “work from home” players based all over India helping global companies. Their 30+ enterprise clientele includes OEMs, startups, suppliers in autonomous driving, satellite imagery, visual search, OCR to largest e-commerce players in India and SE Asia.